I trained as an Actor for 5 years, graduating from The Royal Central School of Speech and Drama in BA Acting – Collaborative Devised Theatre. The course is in creative partnership with the international touring theatre company Complicite. 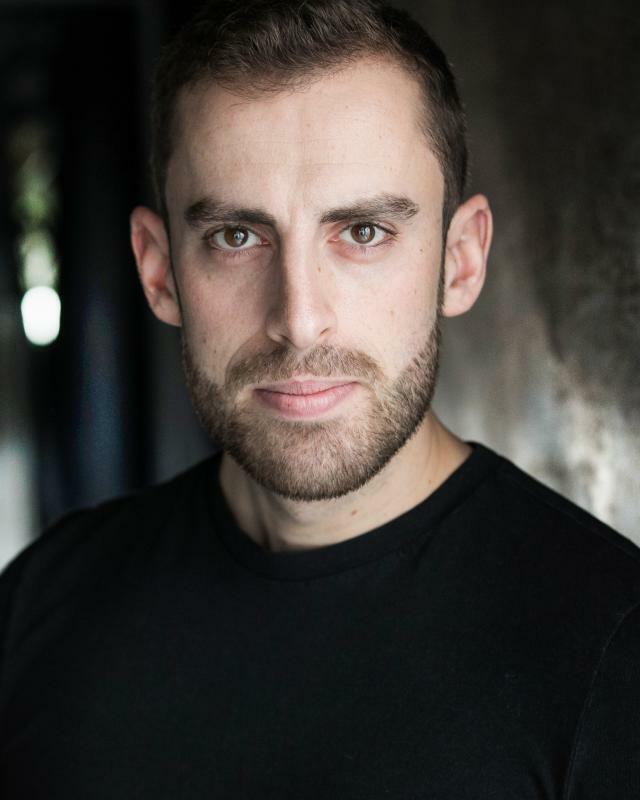 Since graduating I have acted in several productions, including Channel 4 Humans and a commercial for a major new video game, the Caucasian Chalk Circle at the Greenwich Theatre, and I have recently finished performing in ‘Fool for Love’ by Sam Shepard at the Courtyard Theatre.